Bright Sparks classes use the same format as Run Club and are offered for the same age groups, except they take place immediately before school. The idea that exercise before school improves a child’s ability to learn is not a new one. In 2008, Harvard psychology professor John Ratey published his book entitled “Spark”, a study which sought to scientifically prove the relationship between exercise and the brain. We at BFit Kids want children to reach their full potential at school. We’ve used the title of John Ratey’s study as inspiration for Bright Sparks. These morning classes get kids moving vigorously before school, enhancing their ability to process and retain information during the day. Exercise increases the ability to focus and improves attention span and memory. Bright Sparks is currently offered at Hollyburn Elementary School.  To book Bright Sparks, please click the button below, or you can also choose to view upcoming schedules for all classes before booking.